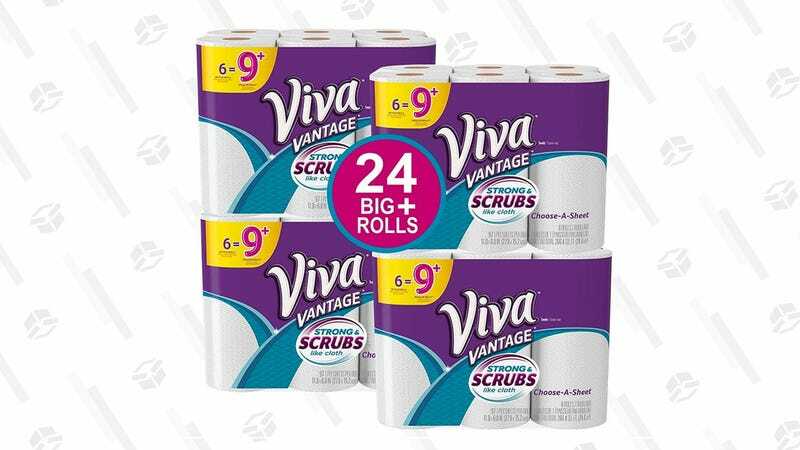 There’s not reason to lug bulky paper towels around the grocery store or up to your apartment. 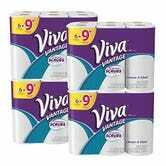 Order them from Amazon with today’s 20% off coupon and you’ll get each roll for just 75 cents. As usual, you can save a little more if you Subscribe & Save, just remember to cancel your subscription if you don’t want multiple orders.